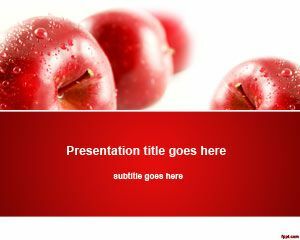 Free diet and nutrition PowerPoint template has three eggs and a measuring tape, inspiring fitness through a wholesome diet. The right nourishment is important to keep in organism healthy and growing. 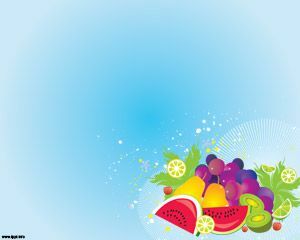 Free PPT themes helps you in keeping track of the food you eat and the diet you maintain throughout the day. The key to fitness is a healthy lifestyle that covers daily activities. 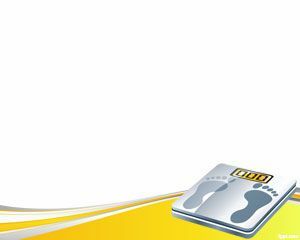 If you want to keep yourself in shape, it is best to have milestones and to document your calorie intake through free Lemon PPT template, and fruit PPT slides. 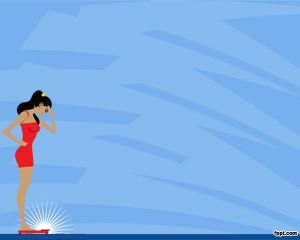 Diet is not all about what you eat, but it also involves how much you eat it and at what time. 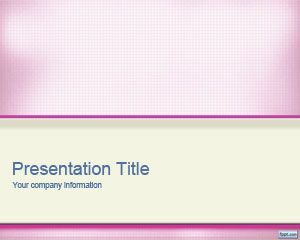 This presentation can serve as a self help or motivational journal, in which health milestones are documented, and you keep track of your medical history. You can become your very own doctor through free diet and nutrition PPT slide. The goal is to establish a five star meal that is fit for you. 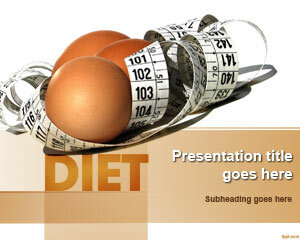 Use the diet and nutrition PPT background to show the importance of simplicity. If you have a problem with teeth or tonsils, just stick to having lots of water, rather than having those fizzy drinks or sodas. Remember to time your meals, and spend time chewing the food. Simple habits like having a healthy breakfast, and avoiding snacks just before going to bed can go a long way towards leading a healthy life. 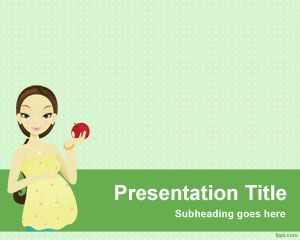 Free diet and nutrition PowerPoint template works well with latest and previous versions of OpenOffice Impress, and Microsoft PowerPoint.